The St Mirren defender was hooked after 22 minutes of the 2-1 loss to Motherwell. St Mirren boss Oran Kearney said previously "raging" defender Jack Baird was back on side following clear-the-air talks on Thursday. Kearney hooked Baird for winger Kyle McAllister after just 22 minutes against Motherwell as the Buddies made an early tactical switch. 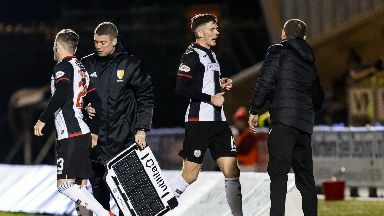 The 23-year-old made his disgust at the decision clear, storming past his manager to take up his seat on the bench where he watched the rest of St Mirren's 2-1 loss. Kearney admitted the centre-half was "absolutely raging" but insisted Baird's will-to-win should be a benchmark for the rest of his squad as they battle the drop. "He was raging, absolutely raging," said Kearney. "He was livid, would be the best way to describe it, and rightfully so. "I'd rather see that type of emotion, it's easy to see that Jack cares, it's easy to see that he is a winner and he wants to play. "But in the heat of the moment I suppose he couldn't see past the way, from a tactical point of view, we were making that change. "I didn't speak to him at half-time, I didn't speak to him after the game. "Just from experience, I let the dust settle overnight and I pulled him in this morning for a chat. "We had a good chat and he is fully understanding of why it happened but fully honest to say he just wants to play football." Baird ignored his manager as he left the pitch after the switch. Kearney said he held no hard feelings, though, as the defender's spirit was key for Saints. He continued: "People say it's an unwritten rule you shake hands when you come off, it's disrespectful and all the rest of it. "I don't buy into that, I'd rather see that fire, that spirit that is there. "I want to see that be consumed by all the players in the dressing room. "We're all big boys, it's a big boys sport and we'll get on with it. "It's all been settled, no problem." St Mirren currently occupy bottom spot upon their return to the top flight. Kearney, however, has seen plenty reasons to be cheerful since overhauling his squad last month. He added: "It's so important we have the belief we can turn things. "For me, there have been those shoots of recovery. "Before Christmas, there were plenty of games where we were out of sight by half-time or hadn't even competed. "We are getting performance now. For big parts of last night our performance was really good. "But we're at a point now where we have to put points on the board at the end of it." Attention shifts from league duty to Scottish Cup action this weekend. 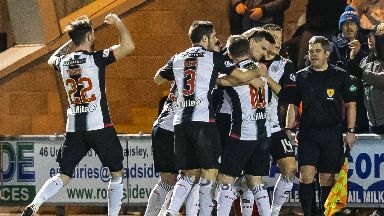 The Buddies boss believes his side's fixture against Championship high-fliers Dundee United is as good as an all-Premiership affair. "There's a big big chance to reach the quarter-final," Kearney continued. "It's been well-documented the type of money they are spending, it's easy to see their aspirations. 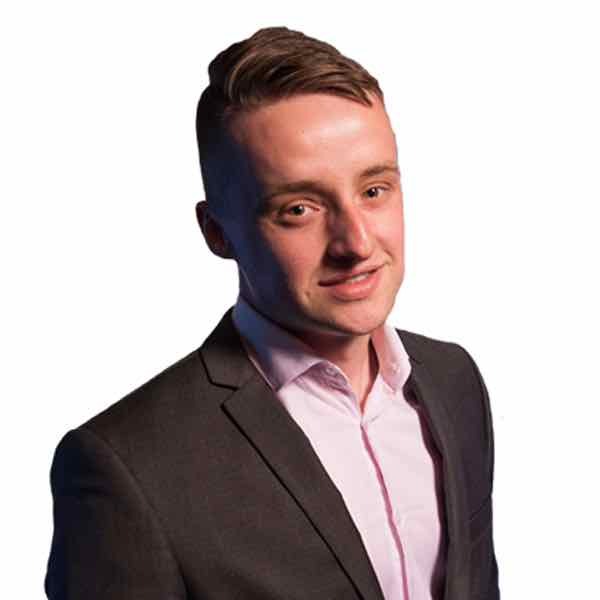 "It magnifies our task and makes it a really tough shift. "As you say, it's two Premiership sides that our playing on Saturday."